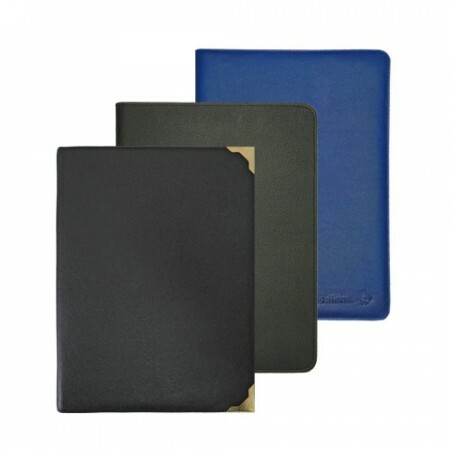 We have a lot of corporate gifts and business gifts and more promotional products are there. 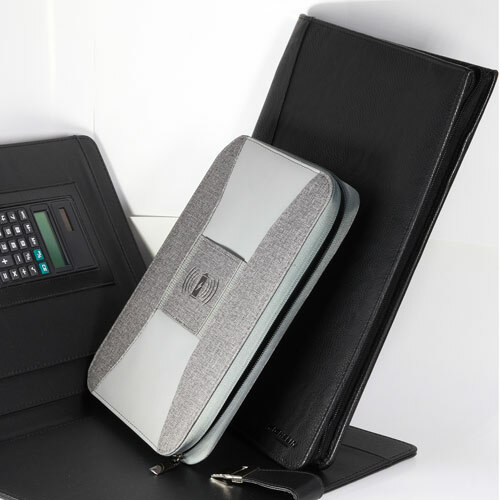 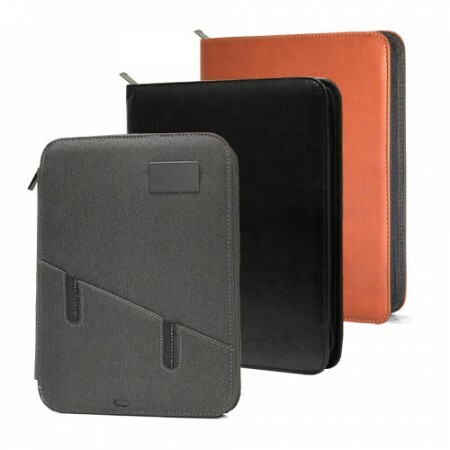 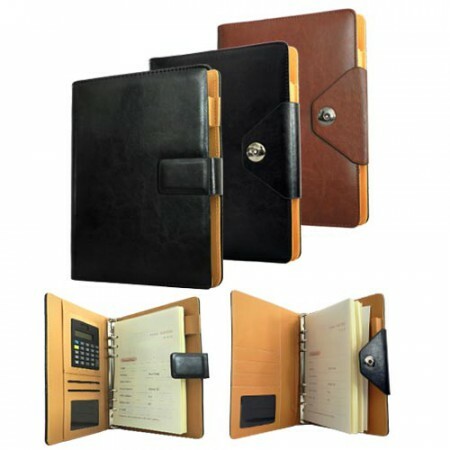 Our corporate business gifts folders are various types like conference folder, organizer etc… Promotional Conference Folders are designed and made by using high-quality raw material and latest technology under the guidance of professionals from well-known adroit professionals at manufacturing unit. 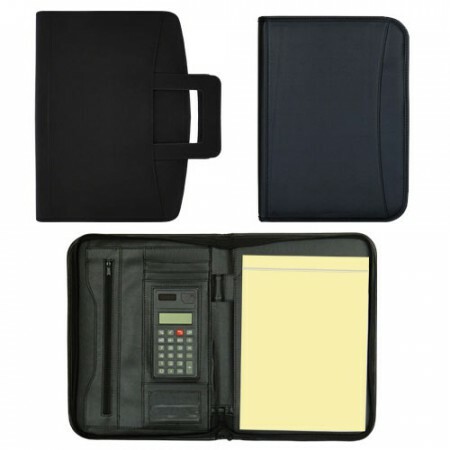 These Conference folders are unique and a variety of formats with different specifications like calculators, zip round, ring binders.